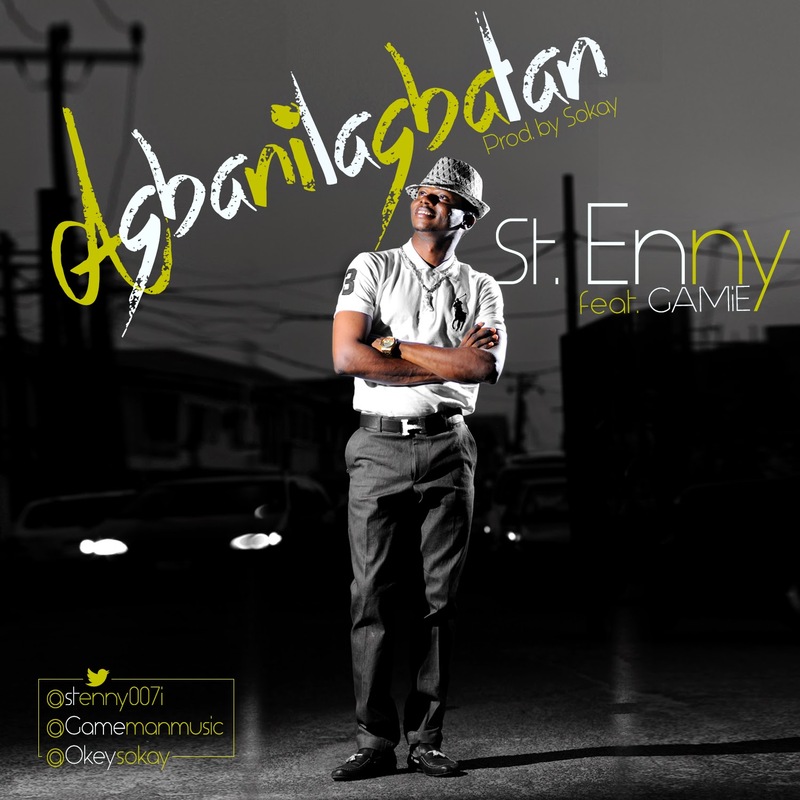 “Agbanilagbatan” by St Enny is a song with the fusion of Soft Rock & Rap. It embodies deep worship, heart warming, and spirit lifting lyrics that creates a sing along worship experience. Song produced by Okey Sokay and features prolific rapper GAMiE formally known as GAMEMAN. Enitan Ayodele Julius christened St. Enny started music professionally in the year 2005 when he joined a group called D’SAINTS. The group had great achievements during their time together and after 5years they all decided to go solo. St Enny then joined Court His Majesty Choir at RCCG AREA 10 under Lagos province 12 where he functions as choir coordinator for several years before relocating. With strong musical background and strong convictions he decides that his talent will not only be used to entertain an audience but also to glorify God. This he does by holding a yearly Concert tagged Enny & Friends (Birth Worship) where he brings people together to Exalt The Most high God. A crafter of Rock influenced sounds cutting through other music genres such as R&B, Jazz, Soul just to mention a few.